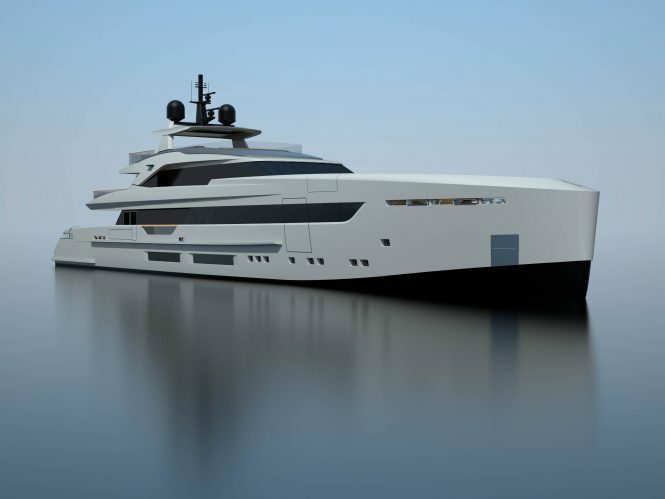 Italian shipbuilders Tankoa Yachts is currently building the third (S503) and fourth (S504) hulls in their 50-metre series, following on from the award-winning motor yacht VERTIGE (S501) and S502, also known as luxury yacht ELETTRA. Both luxury yachts have the same naval architecture and exterior styling as their predecessors for excellent fuel consumption and cruising efficiency. The layout also includes fold-down terraces off the Owner’s suite and the main deck forward in addition to a generous transom beach club and an aft side-loading tender garage. In contrast, both luxury yacht will be able to have a fully-customised interior and exterior layout should prospective Owners sign a contract at least 14 months before the final delivery date. 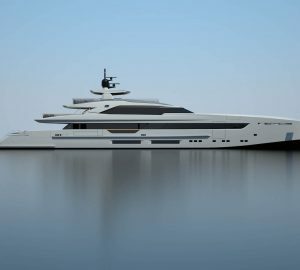 This is due to Tankoa Yachts receiving a number of requests over the past year from Owners, brokers and designers to take on several full-custom projects ranging in length from 55m/180ft to 100m/328ft. 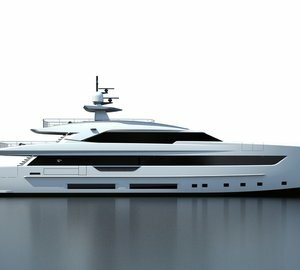 As a result, the shipyard will be extending its services with a new dedicated division to creating full-custom projects, from which both 50m/164ft hulls will benefit. Hull #3 S503 will be fitted with conventional diesel propulsion, whereas Hull #4 S504 will be fitted with hybrid propulsion technology, and the former vessel is currently at an advanced stage of construction at the La Spezia facility and is scheduled for a delivery in May 2020. Hull #4 will also be delivered in 2020 in November. 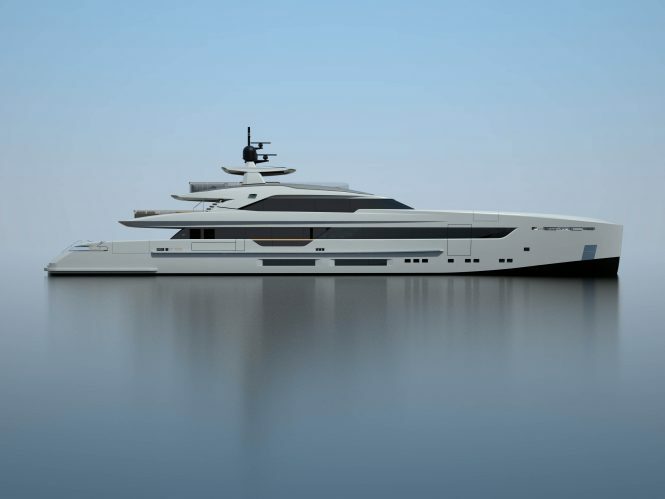 Please contact CharterWorld - the luxury yacht charter specialist - for more on superyacht news item "Two new 50-metre Tankoa Yachts constructing two new 50-metre sisterships for M/Y Vertige".